Mortgage Rates moved higher last week after reaching the lows not seen since last spring the previous week. If you look at the mortgage bond chart below you can mortgage bonds reached the high point on Thursday January 3rd and then have sold off since as the stock market has rallied and pulled money out of the bond market. Mortgage bonds did find a floor of support at 101.856 which held all last week so we are recommending FLOATING your Mortgage Rate to see if bonds can rally higher off support and mortgage mortgage interest rates lower. Consumer Price Index (CPI) for December 2019 decreased by 0.1% and on a year over year basis inflation dropped from 2.2% to 1.9%. Inflation was driven lower by declining oil prices and gasoline was down 7.5% in December. Weekly Initial Jobless Claims were released on Thursday and showed a surprising drop of 17,000 claims to 216,000 claims for the week. This report tracks the number of people getting laid off so this was a stronger than expected report as expectations were for 224,000 claims. The holidays and the government shut down could be affecting these numbers so we will have to see what happens in the next couple of weeks to get a good read on initial jobless claim trends. CoreLogic Loan Performance Insights for October 2018 showed that home loans 30 days or more past due decreased from 4.4% to 4.1%. Seriously delinquent loans, which is defined as 90 days or more, remained stable at 1.5%. Looking at the table below 90 days or more past due was 0.3% for 90-119 days added to 120+ days of 1.2% to get the total of 1.5%. Seriously delinquent homes in foreclosure remained stable at 0.5%. Overall delinquency rates are near historic lows which bodes well for banks and mortgage lenders. Delaware General Assembly – Bill was introduced to amend title 30 of the Delaware Code relating to decreasing the Realty Transfer Tax. House Bill 32 was introduced into the House Revenue & Finance Committee. The act decreases by 1% the rate of realty transfer tax to be received by the State of Delaware, thereby returning to the rate that was applicable prior to August 1, 2017. This would decrease the total property transfer tax in Delaware from 4% back to 3%. The bill needs to pass committee before it can be brought to the floor for a vote. 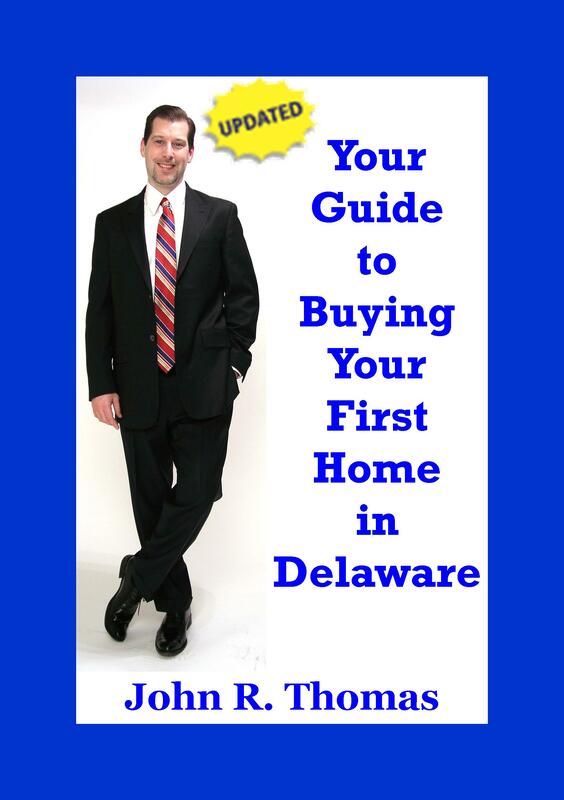 Delaware First Time Home Buyer Seminar is Saturday February 16, 2019 in Newark, Delaware. Delaware First Time Home Buyer Seminar is Wednesday January 23, 2019 in Wilmington, Delaware.